The good news is due to depreciation, buying a pre-owned luxury car like an Audi is not as expensive as you may think. Although it is a luxury car with tons of features, it is not mechanically complex for someone who can do small repairs. Most of the interior and exterior panels have small screws visible for repairs, making it easy to remove and replace. Even used, the pre-owned Audi is still better than most cars on the road today due to the way it is built and the fact that is has the most up to date modern features. Audi cars are known for being fast, moving with a average 0 to 60 seconds in 6 seconds. Other wonderful luxury features include higher adjustable reclining seats, air powered lumbar support, much more. Driving this car is not about people assuming that you are well off or very wealthy, it gives the driver a refreshing attitude of confidence and ambition. Expert Auto has an establish reputation in the community and surrounding areas offering competitive price on our used Audi cars. 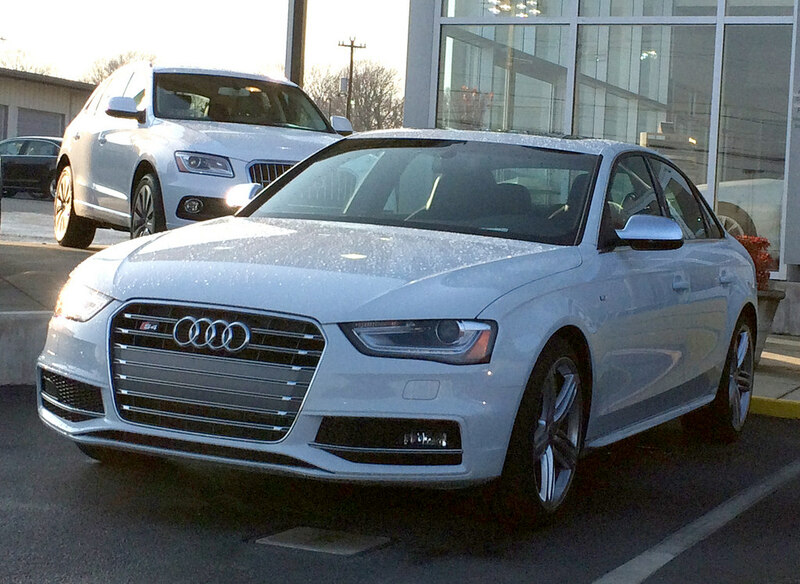 Call us today at (866)429-0970 to discuss our large selection of Pre-Owned Audi Cars For Sale in Alexandria!